Salvador Dali Museum, Figueres and Cadaqués. Small Group Day Trip from Barcelona. Spend the morning at the unique Dali museum in Figueres and finish the day on his beloved Costa Brava, visiting his home in Port Lligat and the magnificent Cap de Creus. This tour offers you much more than just a Dali-Museum Tour as we will visit places that other tours leave behind. To avoid the crowds in Cadaques during the height of the summer, we will substitute the Dali house in Port Lligat with a visit to Pubol Castle, the magnificent present Dali gave to his beloved wife. Please bring suitable clothing, footwear, and sun protection. - Transport in a small mini-coach with full air conditioning . - A professional guide, who will provide a guided tour in English. - Entry into the Dali museum in Figueres. We will departure from Barcelona at 8:30 am from the office on Carrer Palau de la Musica 1 and set out for Figueres, the birthplace of Dali and home of the world famous Dali Museum-Theatre. Here you will be able to explore where he was born on Monturiol Street and visit the museum. Those who want to visit the museum will find one like none other. 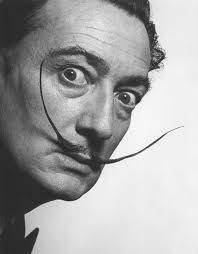 Dali wanted visitors to see his massive collection as a whole work, and for this reason he wanted no catalogues and refused to have his works placed in chronological or subject order. Step inside his world of fantasy mixed with architecture, paintings and sculptures. It is a complete surrealistic experience. After our morning visit inside the mind of Dali, we will head for the beautiful coastal village of Cadaques. Famous for its white washed Mediterranean houses, narrow shady streets, and sandy bay. This is one of the most picturesque villages on the Costa Brava. After lunch we will travel just a few minutes up the coast to the even smaller village of Port Lligat, the place where Dali sought the peace and quiet that truly inspired him. When the artist met the love of his life, Gala, he broke away from his parents and bought a fishermen hut there. Dali lived from 1930 onwards in Port Lligat, gradually altering and enlarging the original dwelling he bought there and which shared the same name as the bay. The house of Port Lligat must be considered his only true home. That was the place where he painted the majority of his great works. Finally, we will move on to Cap de Creus, the most easterly point of mainland Spain and one of the most starkly beautiful coastal landscapes. We will leave at around 17:00hours and arrive back in Barcelona at around 19:00hours. The summer schedule follows the winter schedule for the morning but follows a different itinerary after leaving the museum. Following your visit here, the tour travels to the village of Pubol, where there will be ample opportunities to eat in a traditional Catalan restaurant. After lunch you can visit another Dali masterpiece: Pubol Castle. Dali gave the castle to Gala in the spring of 1970, on the condition that he himself would not enter it unless personally invited by Gala. He carefully restored the old Gothic Renaissance Palace and furnished it with items bought from various antique dealers around the region. Inside, he painted frescoes and later painted two water colours entitled View of Pubol. But, perhaps most lovingly and saddest of all, he also built the crypt where Gala is now buried deep in the bowels of the castle. 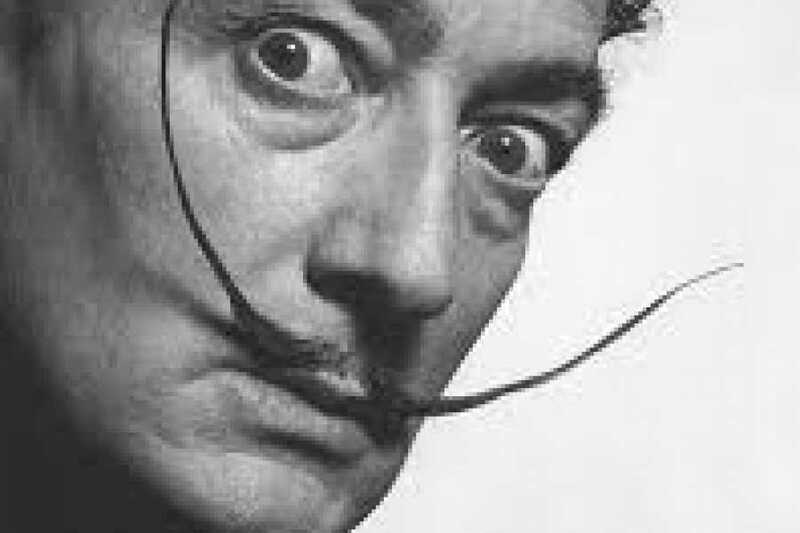 At the end of his life, Dali received the title of Marquis Dali of Pubol, although Dali only lived in the Castle for 2 years after Gala passed away. In mid afternoon the tour will continue to Platge de Castell, one of those rare hidden corners you can still find on the Costa Brava. Dali visited this region several times in the 1930s, especially a place called Mas Juny, owned by his friend Josep Sert, a famous Catalan painter of the time. This place was famous for its artistic gatherings and parties, which were attended by Dali. Even today, the Costa Brava, with its transparent waters and pine forests, is not so different from the 1930s. This rocky coastline has been saved from high buildings and large scale tourism projects and still preserves that wild aspect that gave the name to Costa Brava. There is no better homage to Dali and no better way to finish the day than to enjoy the turquoise waters of the Mediterranean.